Sepsis is the body’s extreme response to an infection. It is life-threatening, and without timely treatment, sepsis can rapidly cause tissue damage, organ failure, and death. According to information compiled by the Sepsis Alliance, sepsis is the leading cause of death in U.S. hospitals. triggers a chain reaction throughout your body. Sepsis can be related to many diseases and conditions such as cancer, c.diff, urinary tract infections, and many more. 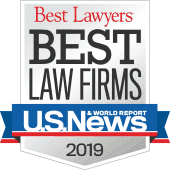 Click here to read about conditions that can put a patient at risk for sepsis. 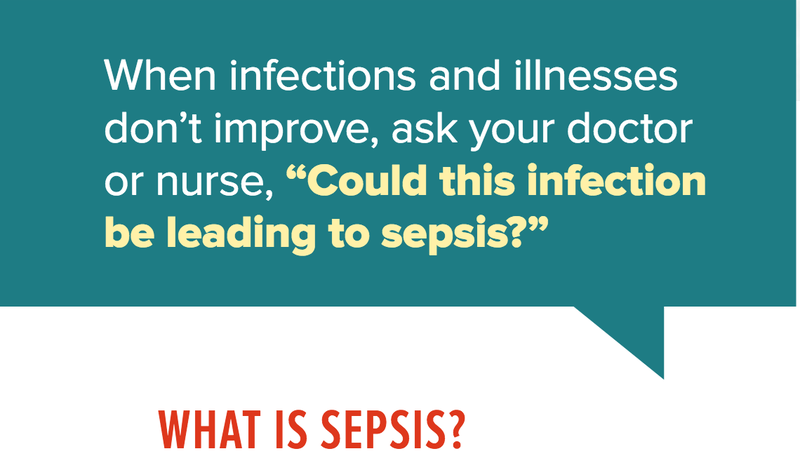 Get medical help immediately if you suspect sepsis, or if your infection is not getting better or is getting worse. What to do if you suspect sepsis? Sepsis is a medical emergency. Time matters. 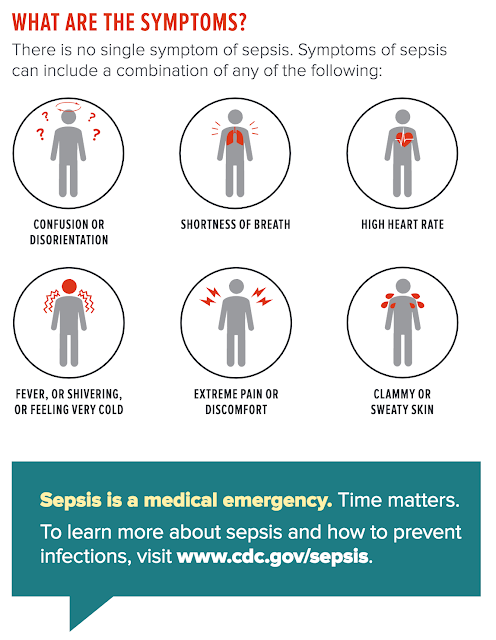 Call your doctor or go to the emergency room immediately if you suspect sepsis. 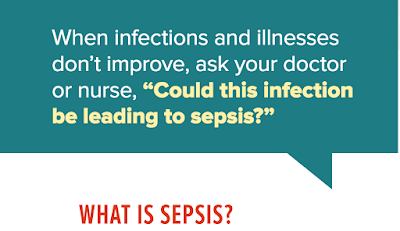 If you are continuing to feel worse or not getting better in the days after surgery, ask your doctor about sepsis.